OMRON Corporation (HQ: Shimogyo-ku, Kyoto; President and CEO: Yoshihito Yamada) headquarters for the Asia-Pacific region, OMRON Management Center of Asia-Pacific (Singapore; President: Yutaka Iitaka; below, OMCP) was designated "Friend of ASEAN," an honor given to companies whose parent is located outside the ASEAN region among the "2018 ASEAN Business Awards" bestowed by the ASEAN Business Advisory Council (ASEAN-BAC) to companies, organizations and individuals that contribute to the development of the ASEAN economy. This is the first time one of the ASEAN Business Awards is given to a Japanese company. This designation came as ASEAN-BAC recognized our contributions to job creation, human resource development and technological advancement in ASEAN member countries in tandem with our collaborative efforts with regional partners and academic institutions in the fields of AI, automation, robotics and IoT based on OMRON's core technologies, "Sensing & Control + Think." Since its founding, OMRON's mission has been to contribute to the development of society through its business operations based on the notion that a company is a public entity of society. For over 40 years since establishing our operating company in Singapore in 1972, we've been solving local social problems by developing business in various fields including factory automation, healthcare, mobility and energy management in the ASEAN region. 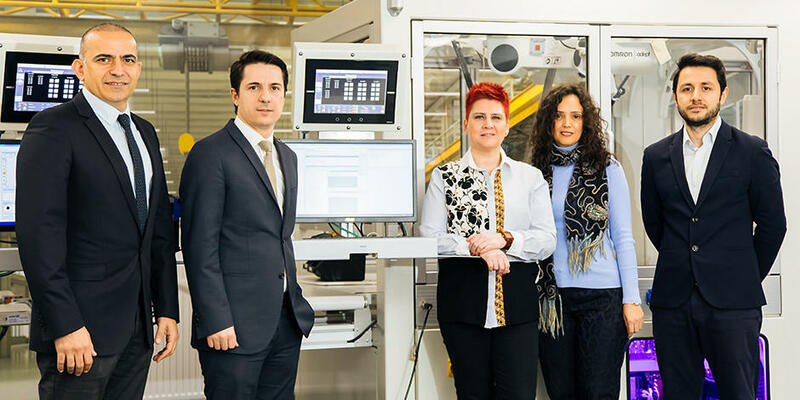 In recent years, through our strategic "innovative-Automation" concept formulated to revolutionize manufacturing sites in our mainstay Industrial Automation business unit, we have contributed to economic development by enhancing societal productivity and eliminating labor shortages. In our Healthcare business unit, we are working to realize our "Zero Events" initiative designed to bring the number of coronaries and strokes down to zero. For example, in Indonesia and Philippines, we are working with governments and NPOs to increase awareness of high blood pressure and heart disease. In the ASEAN region, our most important manufacturing hub, we established new production and development facilities at our plants in Indonesia and Vietnam in 2017 for the growth and development of the regional society by increasing production capabilities and creating local jobs. At the awards ceremony held on 12 November in Singapore, 4 individuals representing OMRON were in attendance including President Iitaka of OMCP. President Iitaka was presented with a memorial shield by Singapore President Yacob in the presence of many guests and award recipients from over 10 ASEAN member countries. OMRON will continue to work to resolve social issues through its business operations aiming to contribute to the development of the ASEAN regional economy and consistently raise its corporate value. I am very happy for us to be the first Japanese company to receive an ASEAN Business Award among so many distinguished enterprises. ASIAN is expected to further develop economically going forward. 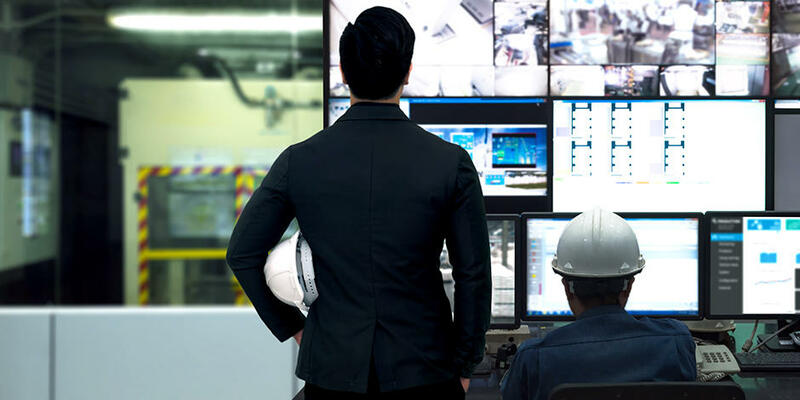 OMRON is committed to contributing to the development of the ASEAN region through its business operations by creating innovations based on its core "Sensing & Control + Think" technologies. As an ASEAN Best Brand, we will cooperate with regional partners and academic institutions to help develop local scientific and technological capabilities and contribute to human resource development. The ASEAN Business Advisory Committee began in 2007 to award individuals, companies and organizations that contribute to the economic development of the ASEAN region. This year, the 12th since its founding, it has bestowed 52 awards to individuals, companies and organizations in 23 sectors, one for each of the 17 so-called priority integration sectors (agriculture, aviation, automotive, electronics, energy, finance, fisheries, F&B, healthcare, ICT, infrastructure, logistics, retail, rubber, textiles, tourism and forestry) as well as "SME Excellence," "Brand of ASEAN," "Young Entrepreneur," "Woman Entrepreneur," "Sustainable Social Enterprise" and "Family Business." The ASEAN Business Advisory Committee was established in 2001 for the purpose of providing proposals and suggestions to the ASEAN Economic Ministers Meeting and the G20. Composed of 3 members appointed by each ASEAN member economic minister, the ASIAN Business Advisory Committee convenes meetings and compiles the cross-sectional demands of all business organizations related to ASEAN. 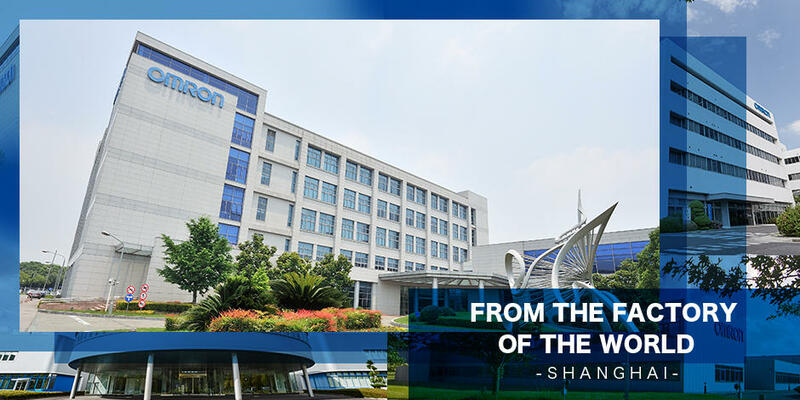 The OMRON Management Center of Asia-Pacific is the regional headquarters of OMRON Corporation. It manages OMROM's business operations in the 7 ASEAN member countries, namely Singapore, Thailand, Indonesia, Malaysia, Vietnam, Philippines and Myanmar, as well as India, Bangladesh, Australia and New Zealand. *Incorporated as a joint venture between the headquarters of all regional Asia-Pacific OMRON group companies and regional headquarters of the Industrial Automation business unit under the name OMRON Asia-Pacific Pte. 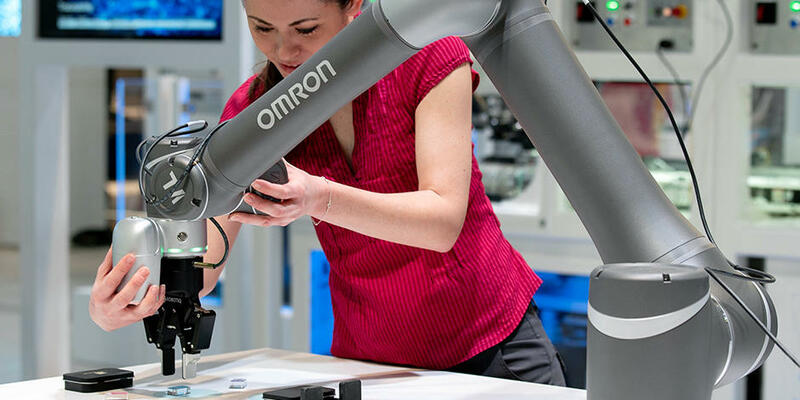 Ltd.
OMRON Corporation is a leader in automation leveraging its core proprietary "Sensing & Control + Think" technologies. Its businesses span a wide range of sectors including control devices, electronic components, automotive onboard components, social infrastructure, healthcare, environment and more. Established in 1933, OMRON now has approx. 36,000 employees spanning the globe supplying products and services in 117 countries.